As usual, I turned to my Facebook friends for help. 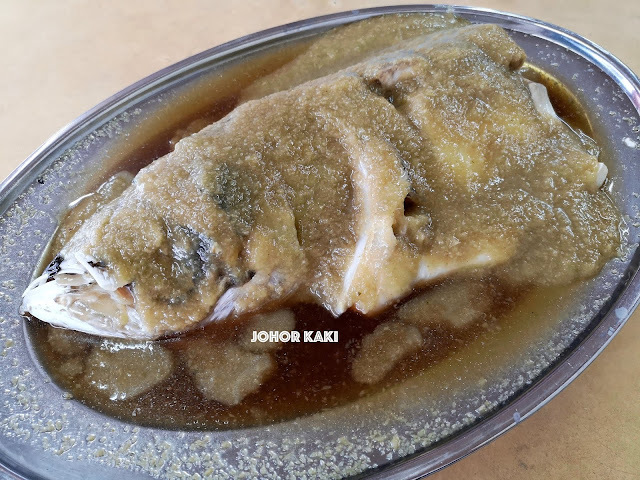 Restoran Hai Ji 海记松鱼头 in Taman Johor Jaya was one of their recommended steamed song fish head places. Please share with me your favourite places for song fish head. 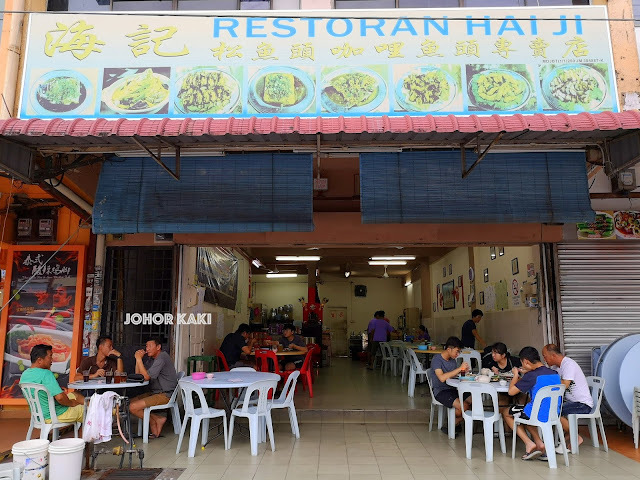 Restoran Hai Ji is a typical Malaysian style shop lot no frills eatery. The owners hailed from Ipoh and have been running Hai Ji for nearly twenty years here. Pictures of the signature dishes were on the sun bleached signboard overhead. 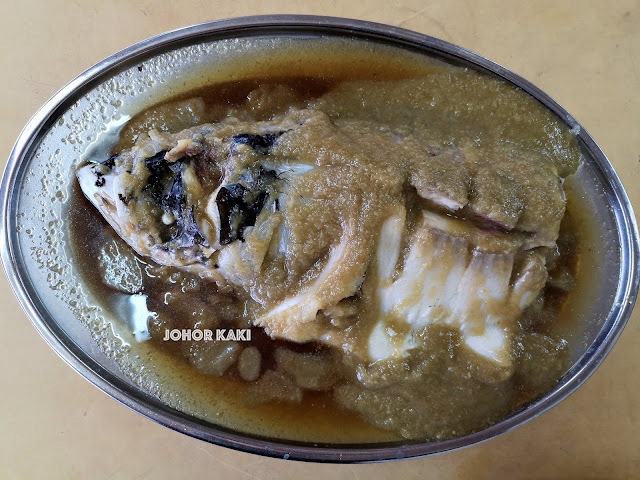 I could only clearly make out the steamed song fish head. 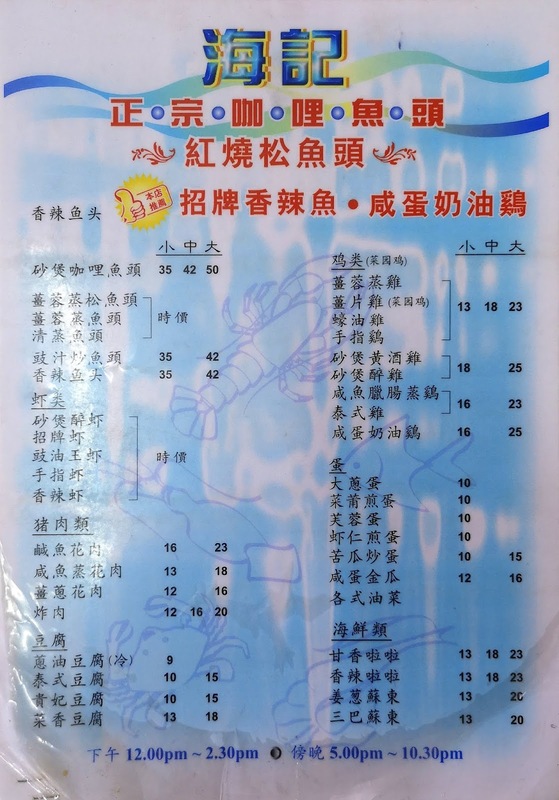 All of Hai Ji's dishes are on this one page menu - they are mostly Cantonese zhi char 煮炒 dishes. 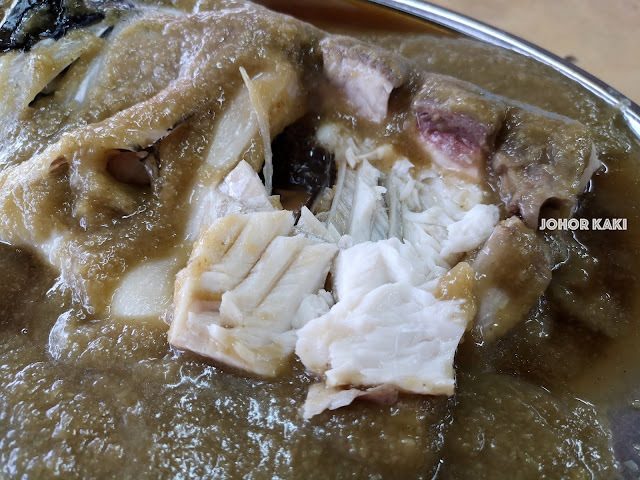 They serve song fish head in two ways - steamed with mashed ginger 姜熔 and stewed 红烧松鱼头. Hai Ji's song fish are seasonally priced. They showed us the raw fish and told us the price before proceeding to cook it. Seeing that the fish was fresh, we gave them the go ahead. The fish was fresh and meaty. The white flesh was tender, smooth and juicy. 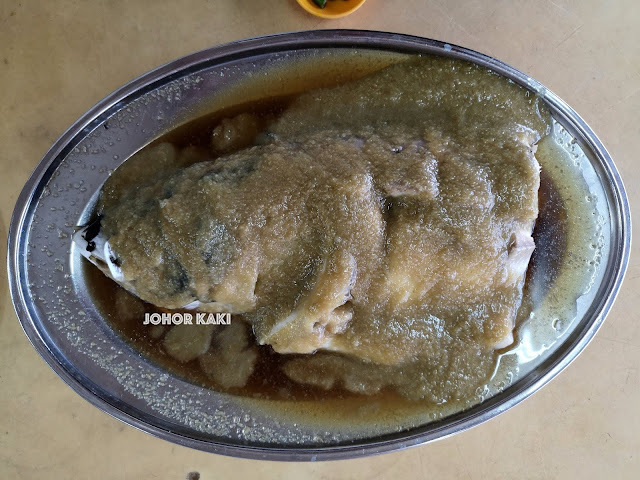 It was sweet with a bit of earthly taste (yes, song fish is an acquired taste but most people are OK with the signature earthly taste after 1 or 2 tries). 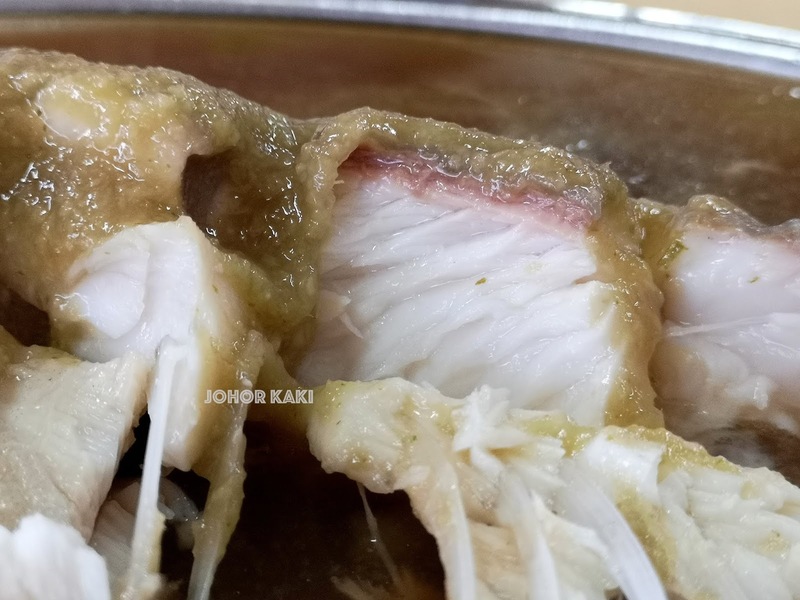 As the fish was fresh, the very mild earthly taste was dominated by the sweet taste and so it didn't bother us at all. The mashed ginger was soft and smooth. It tasted gently sweet spicy with subtle ginger heat. 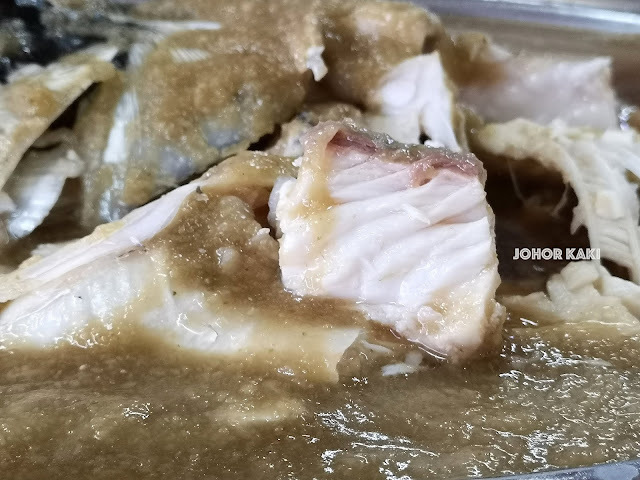 Together in the mouth, the fish, mashed ginger and savoury sauce combined for a well balanced sweet spicy savoury taste. We love it (though I would love it even more, if the ginger packed a sharper sting). 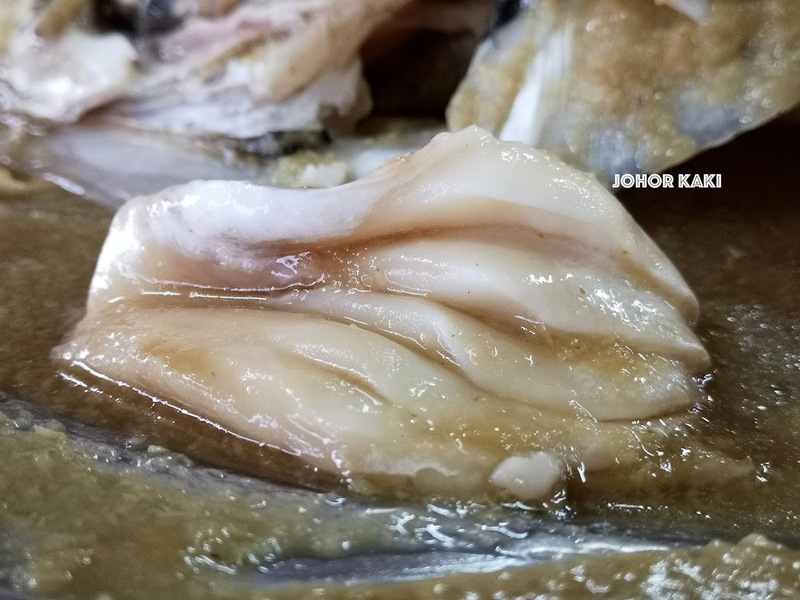 ⚠ Eating song fish head can be dangerous as the fish is very bony with big and small bones. 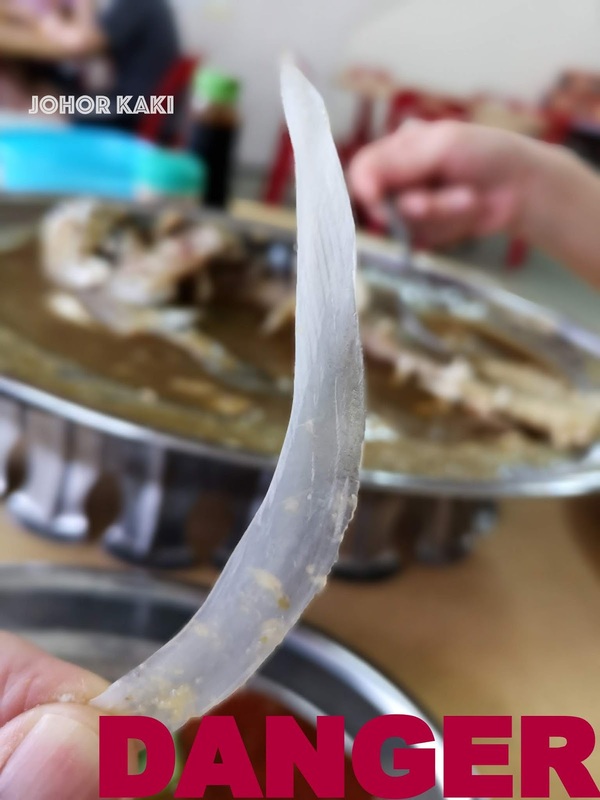 The small bones are like tiny fish hooks with sharp barbs while big bones are like nails and razor blades. Please be very careful, especially with children or seniors. 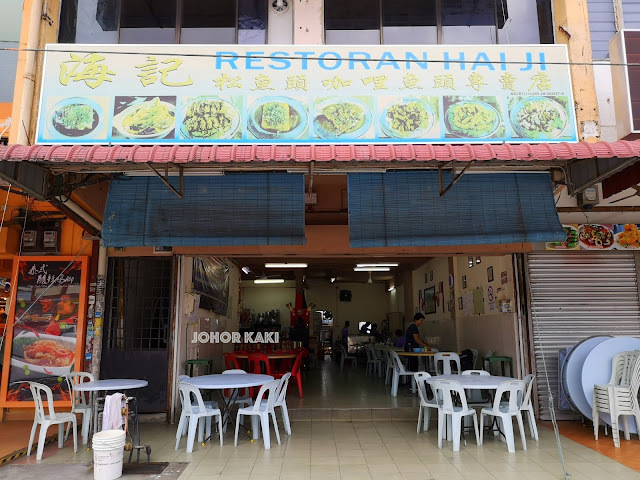 We also had Hai Ji's Hakka fried pork (price RM12). It didn't looked very pretty but it was one of the better Hakka fried pork that we have tried before. The slight crispness outside complemented the tender moist inside. The fermented bean curd seasoning balanced the naturally sweet fresh pork. Information for you 👉 My first visit to Hai Ji and I liked both the steamed song fish head and Hakka fried pork - the only two dishes we tried tonight. We will be back to try more dishes at Hai Ji as we believe they have many dishes which we will like here.